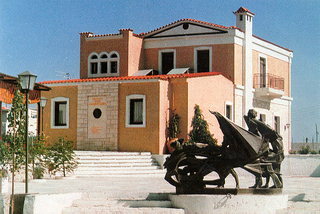 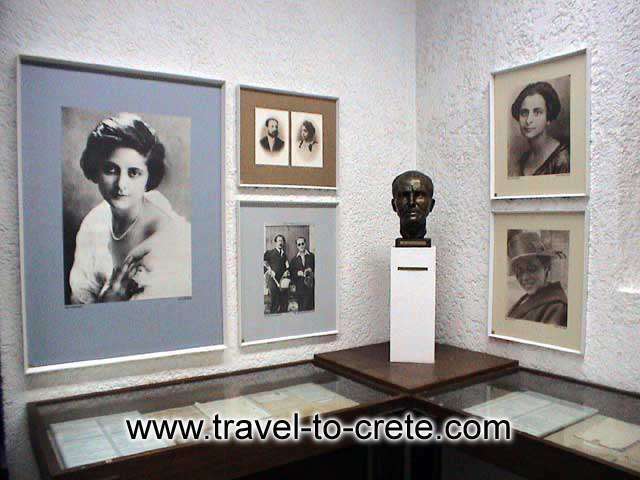 The Kazantzakis Museum is situated in Varvaroi, approximately 20 km. 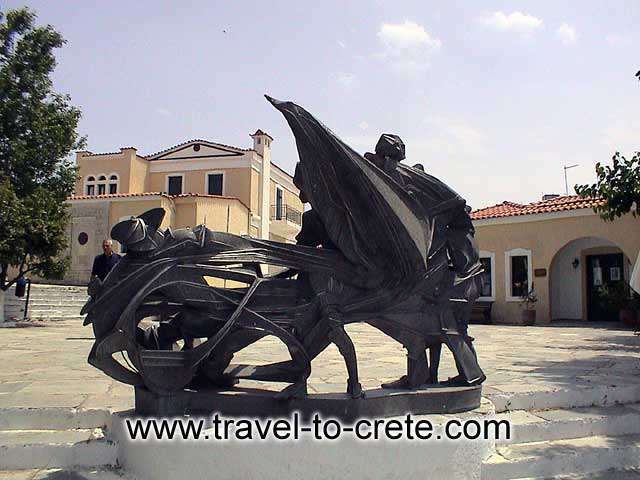 to the south of Herakleion. 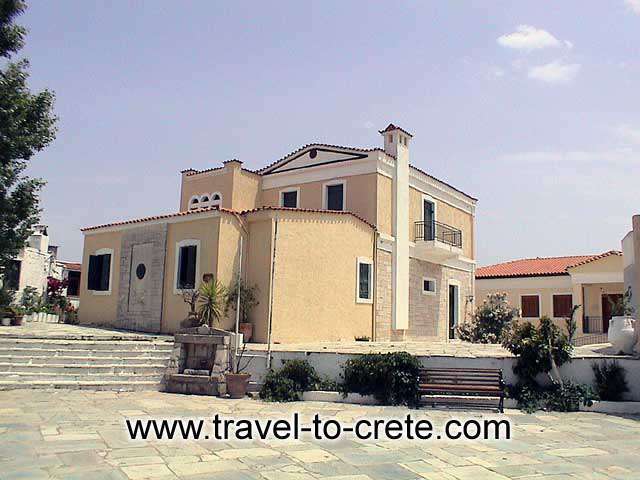 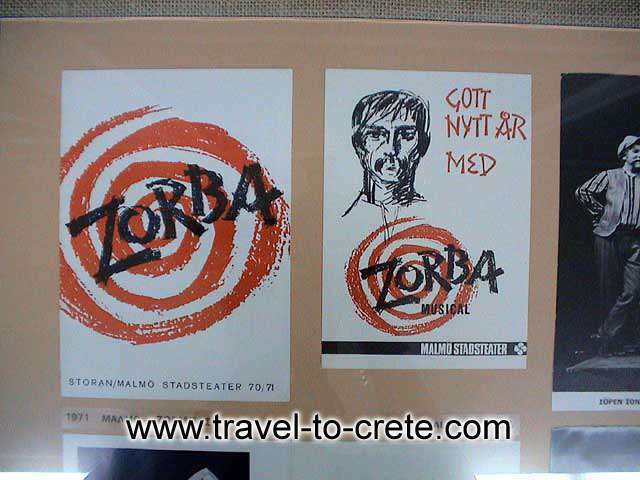 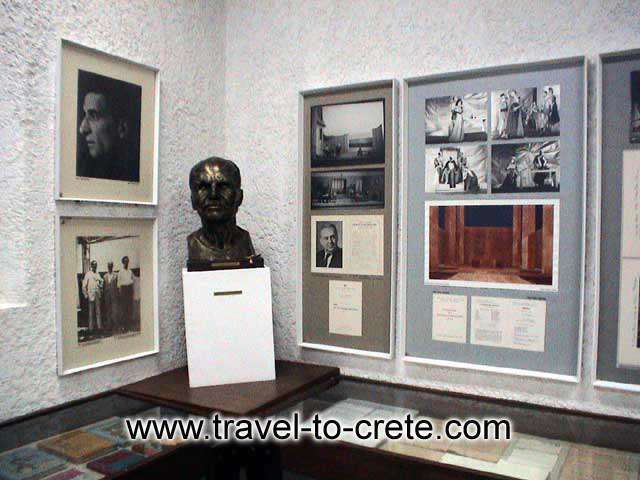 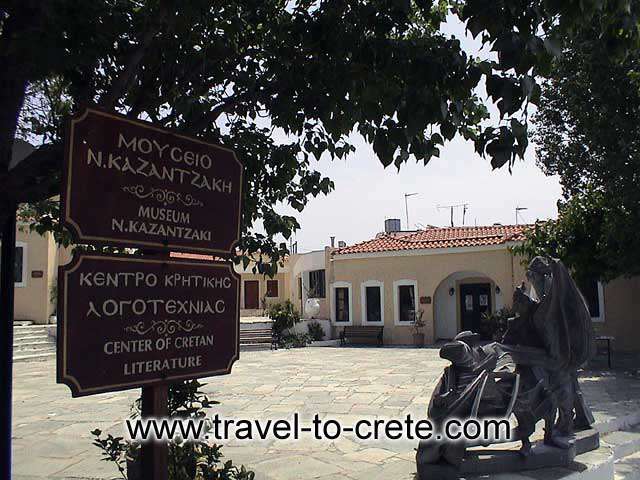 It was founded to preserve the work and to record the life of the Cretan writer. 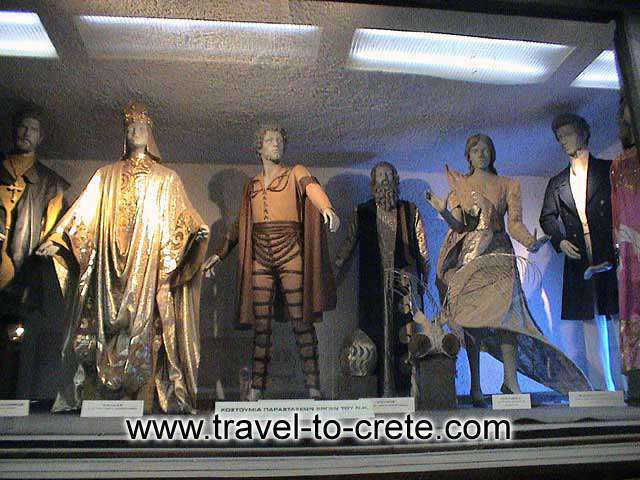 It includes some of the writer's personal belongings and those of his family, documents, letters, the first Greek editions of his books, and translations in 49 languages in 54 counties, photographs, busts, works of art, as well as documents referring to stagings of his theatrical works and of novels adapted for the theatre, posters, programmes, models of stage settings and costumes as they have been presented in performances al over the world. 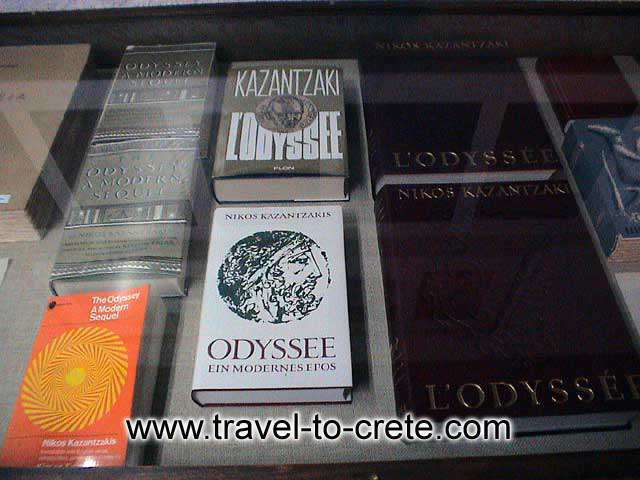 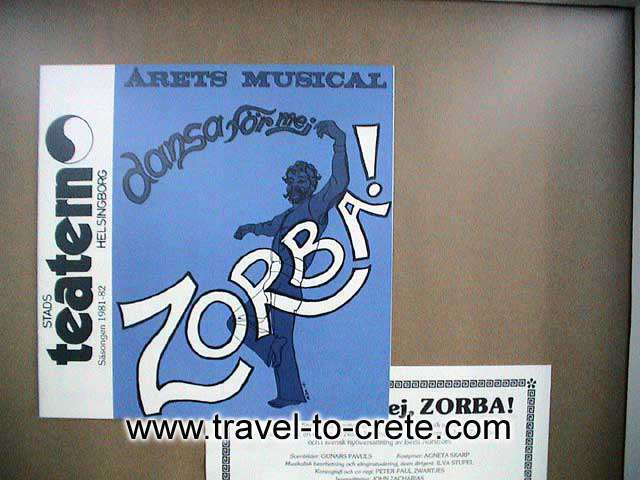 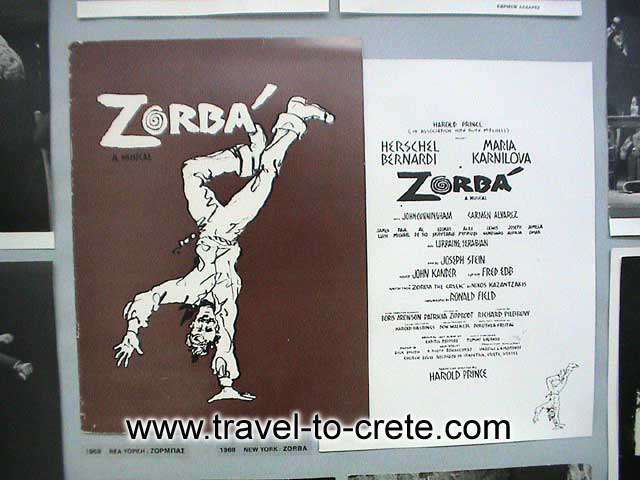 There is also radio and television material as well as a collection of press reviews which refer to Kazantzakis and have been published in Greek and foreign newspapers. 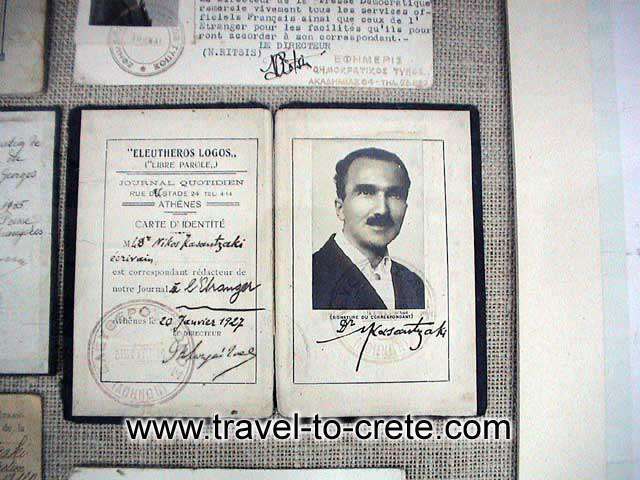 Finally, there is an audiovisual presentation in five languages, Greek - French - English - German - Dutch, to illustrate the development of this universal writer's life and career.